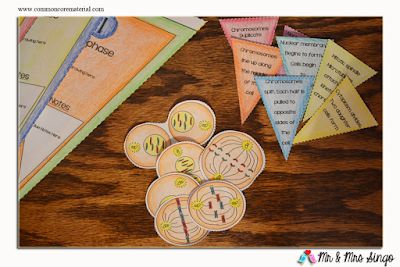 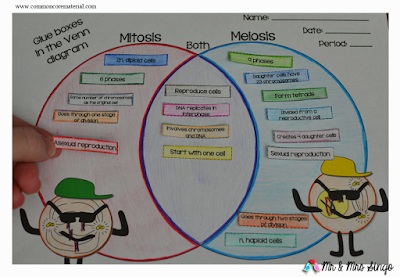 Included is an activity where students make comparisons between Mitosis and Meiosis. 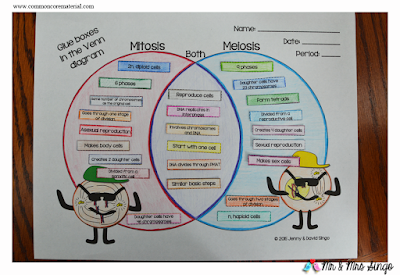 Students will be cutting out notes and pasting them into the cell cycle that they belong. 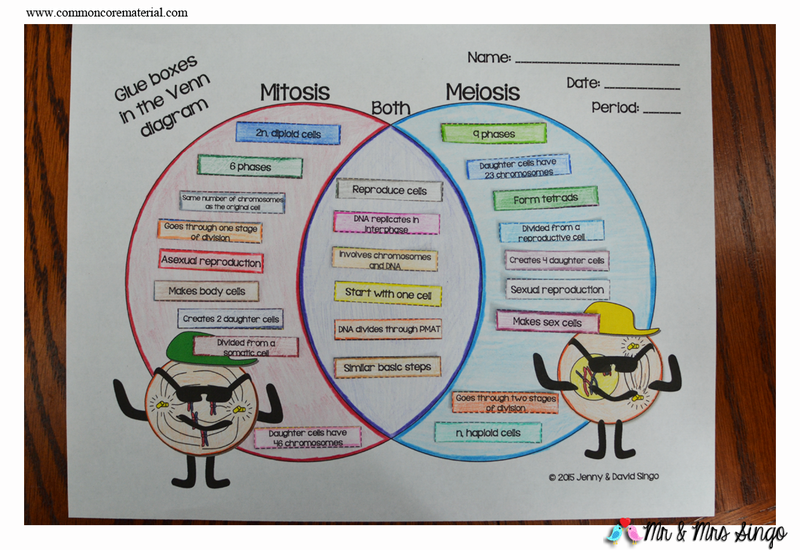 This Venn diagram is a great way for students to study and learn the differences between Mitosis and Meiosis. I just finished creating a Slope Banner. 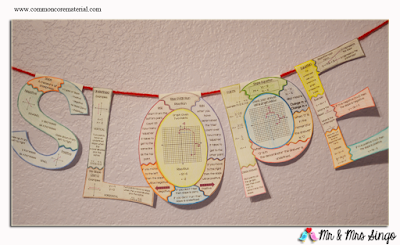 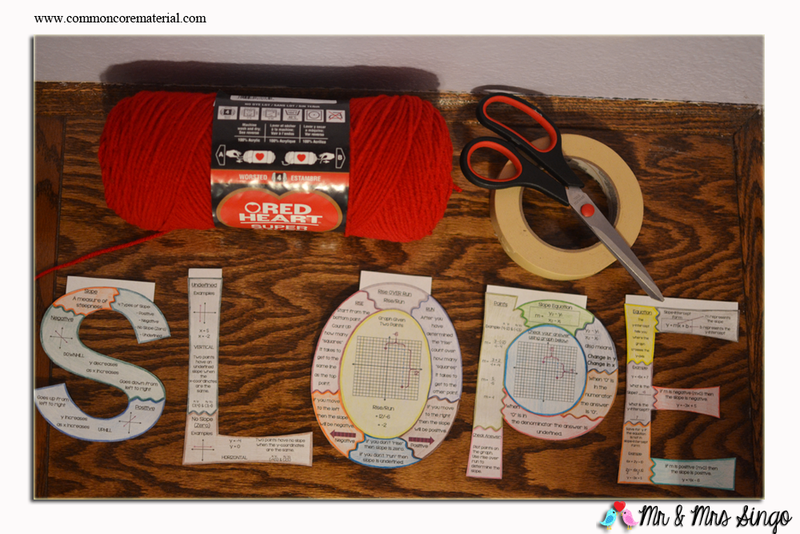 This is a great activity for any students learning slope. I have included two templates: The first one already has the information printed on the letters AND the other template is blank so that students can write in the information. You can decide which one you prefer to use. 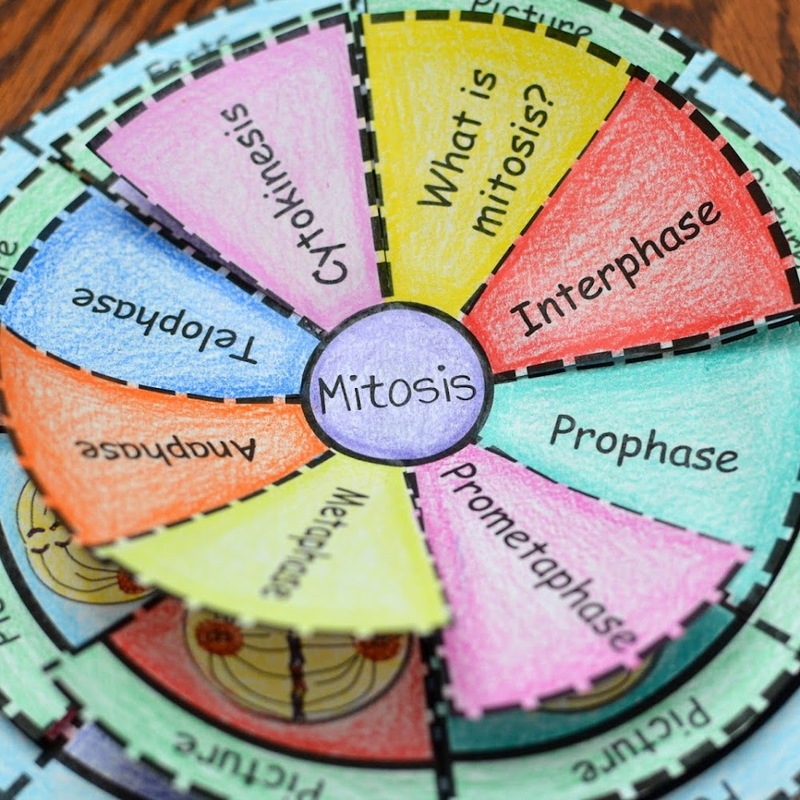 I have received quite a bit of positive feedback from my Mitosis Puzzle Activity. Hence, I decided to make another activity on Mitosis. 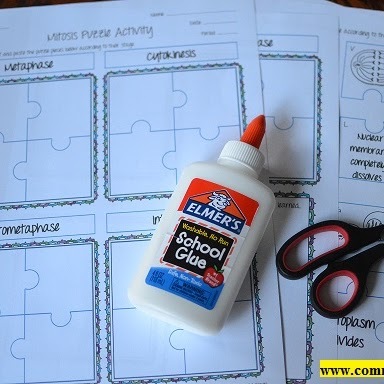 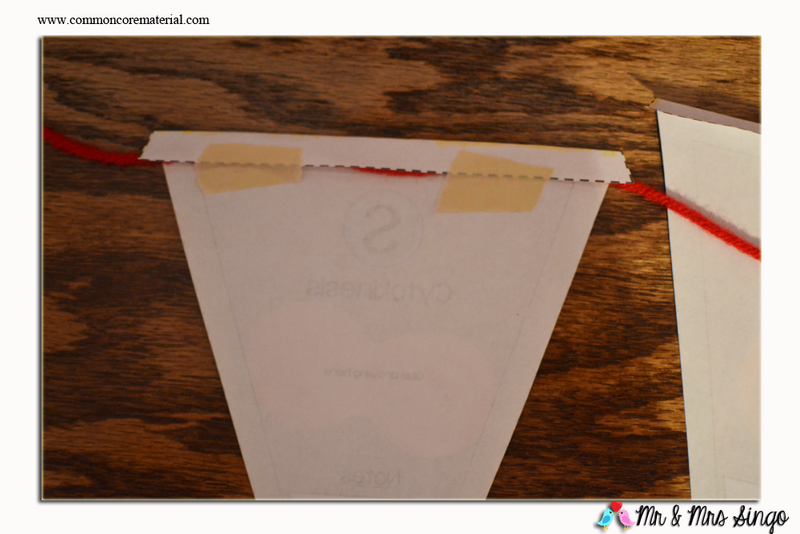 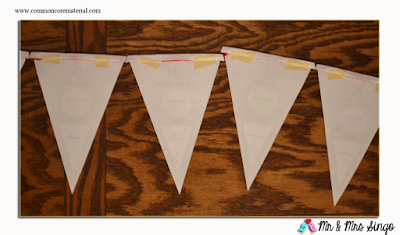 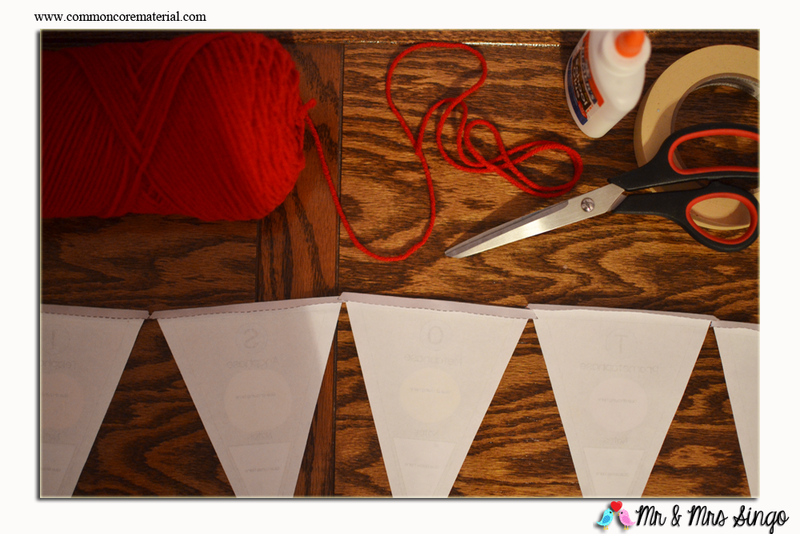 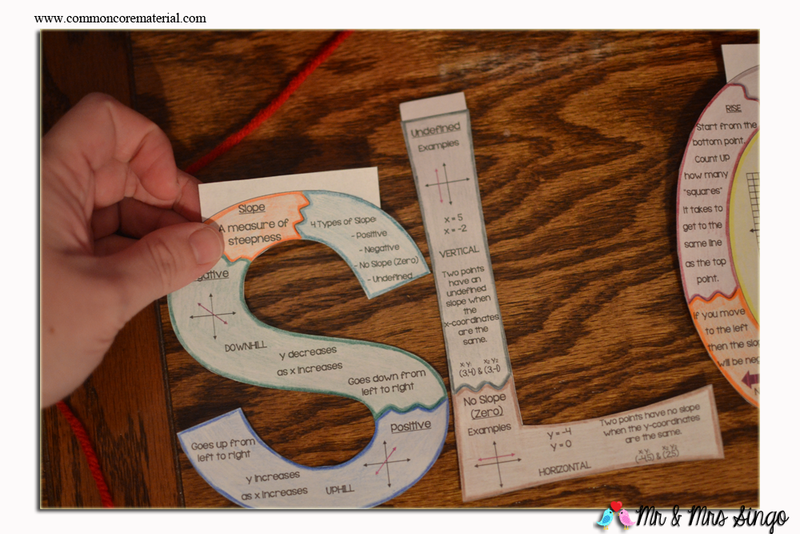 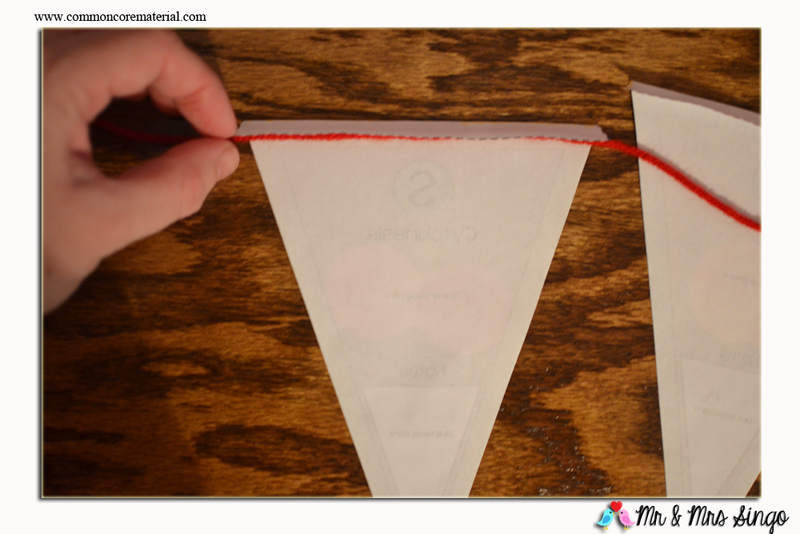 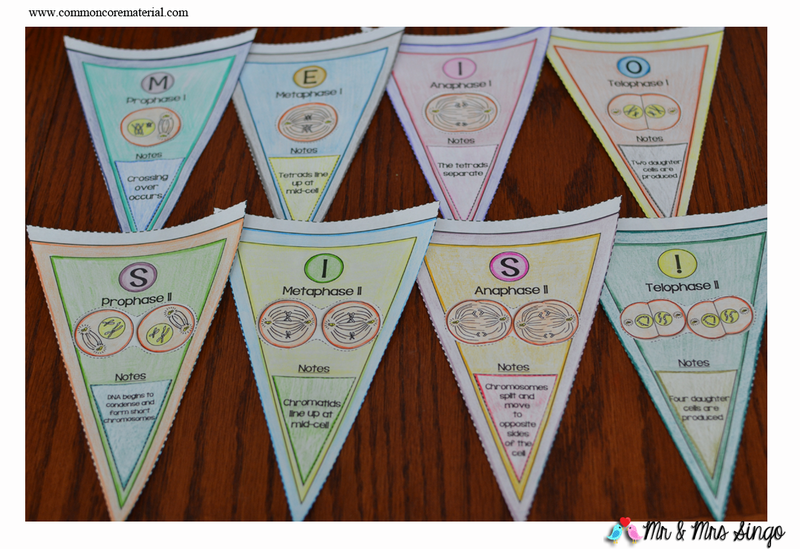 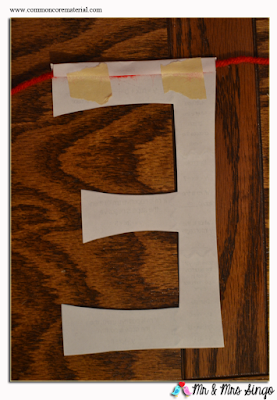 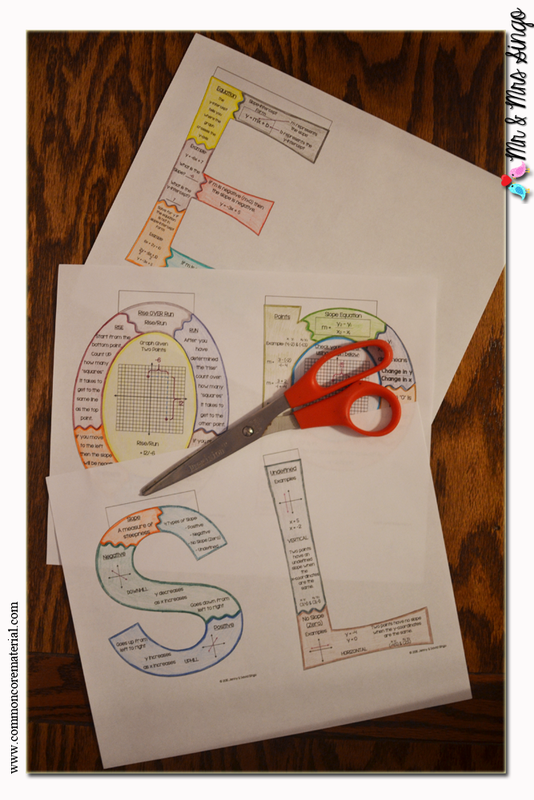 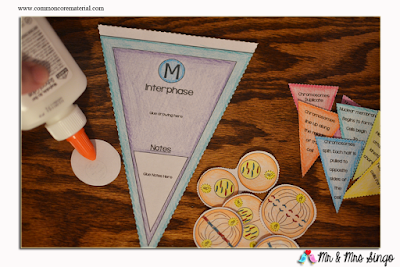 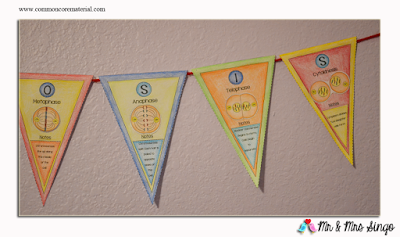 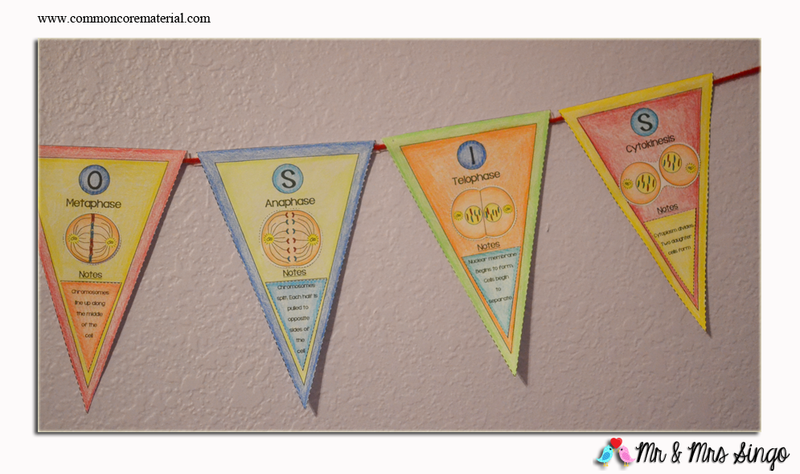 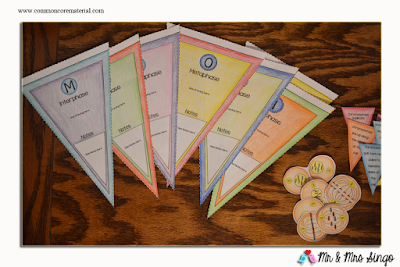 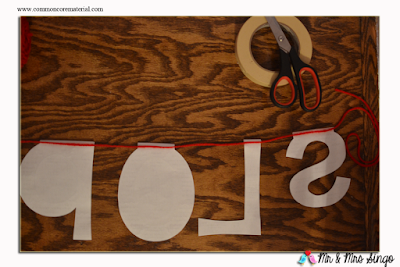 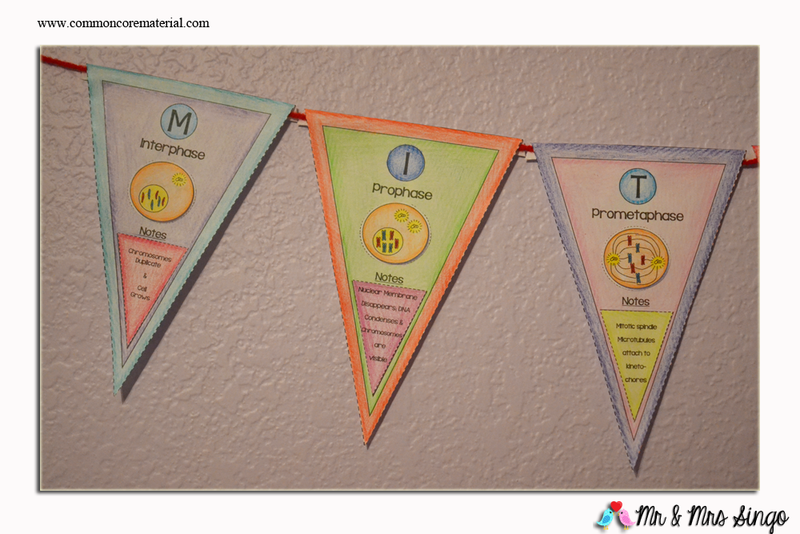 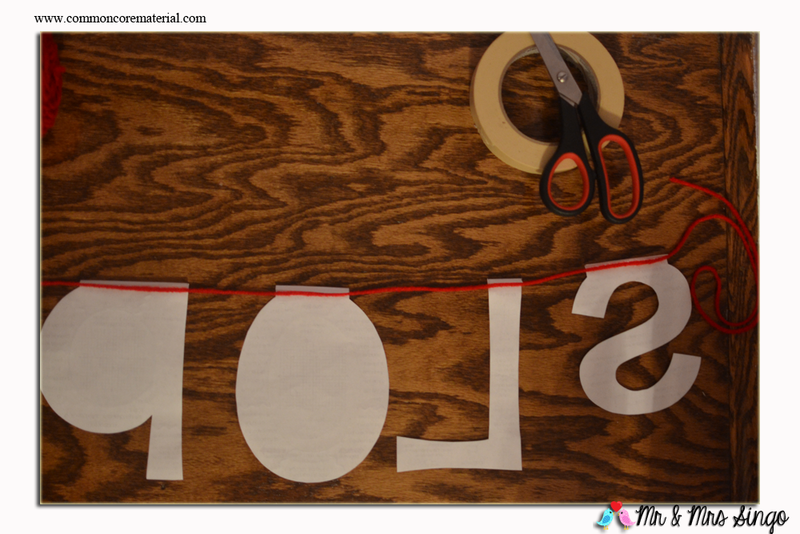 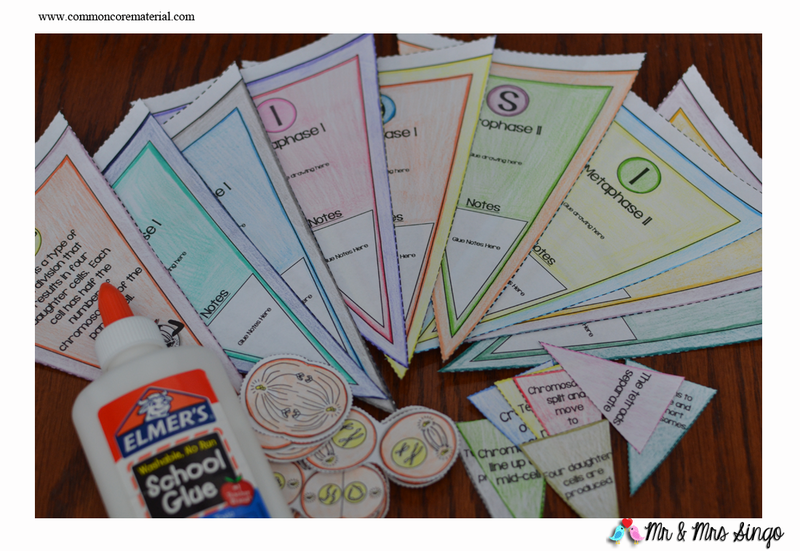 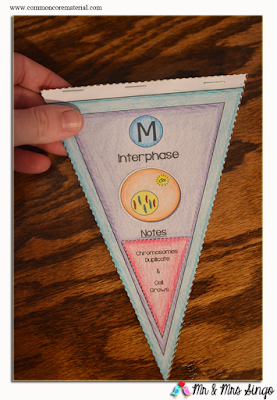 This is a great activity where students will be constructing a Mitosis banner. 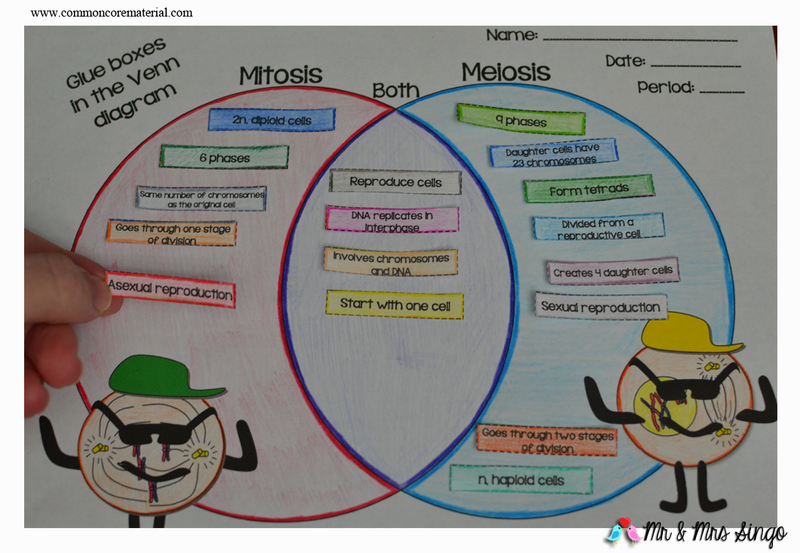 Students will be coloring, cutting, and pasting cell drawings according to their phase. 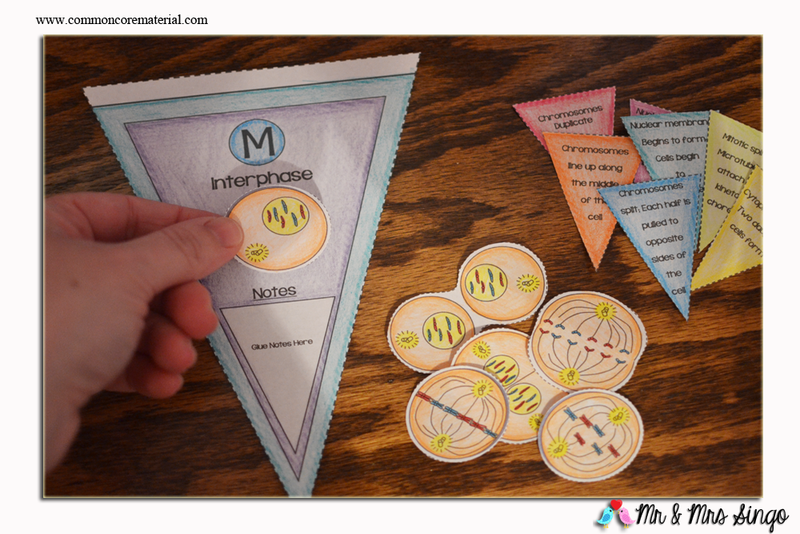 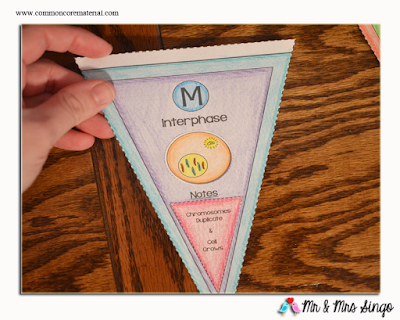 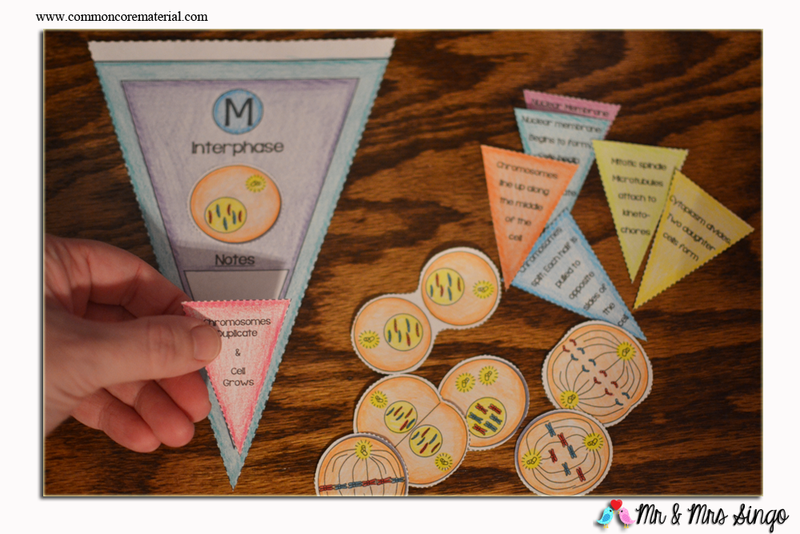 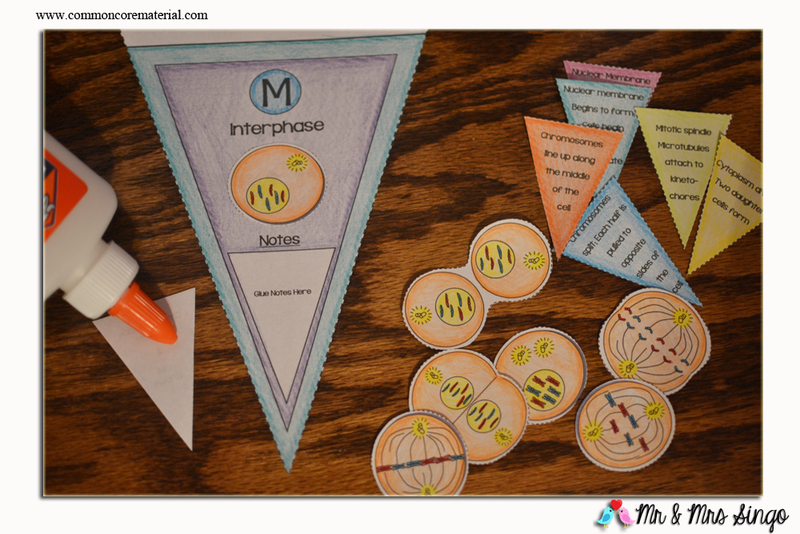 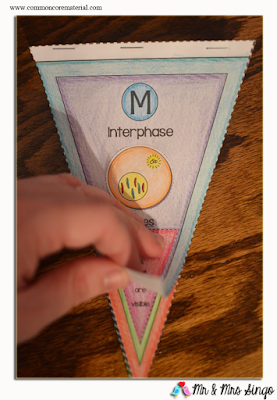 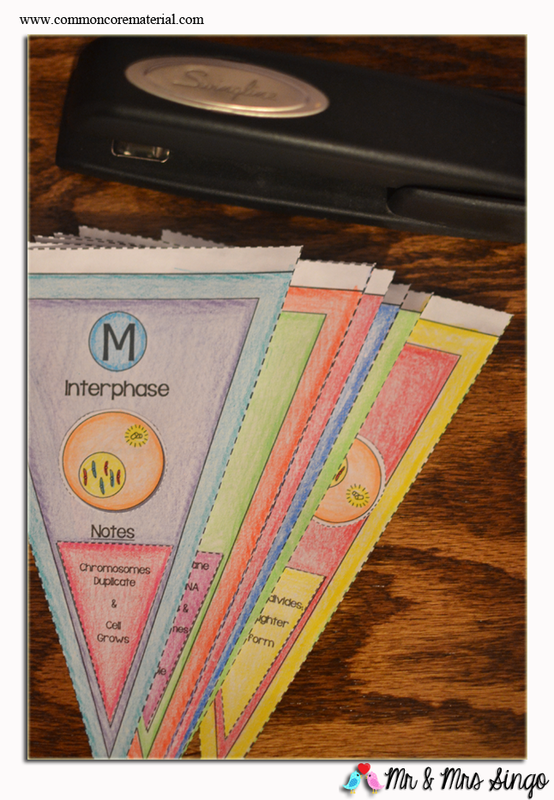 It is a great way for students to learn the different phases of Mitosis. In addition, students will be pasting notes about each phase. 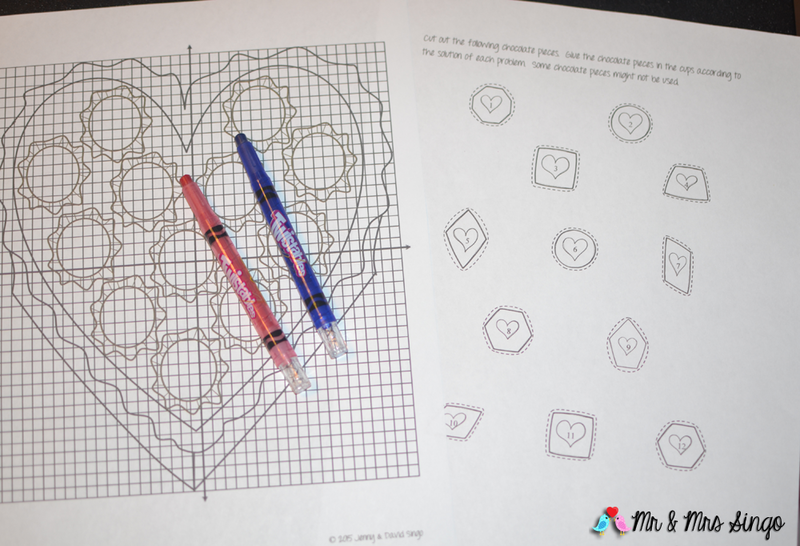 Valentines will be here before we know it! 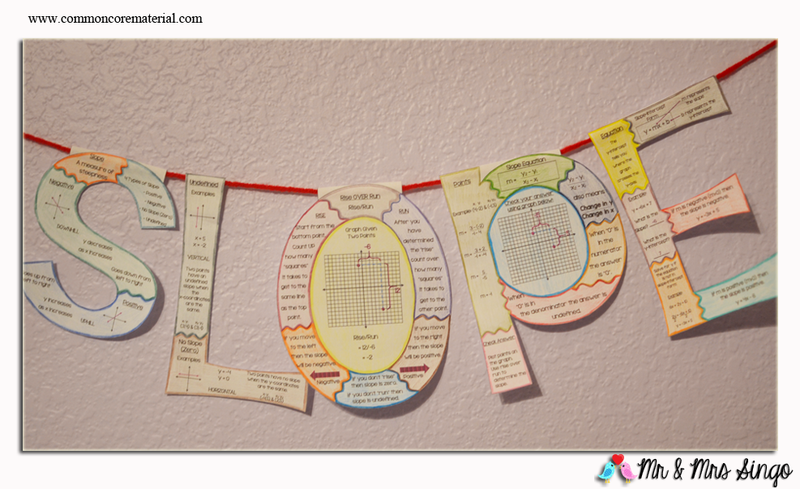 My students will be learning about systems of equations once we come back from Christmas break. 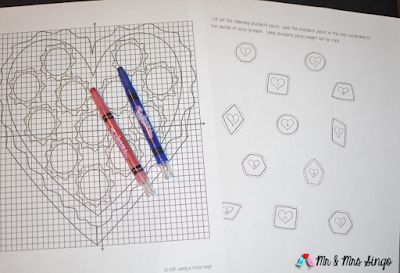 So, I decided to create an activity on systems of equations with a Valentines theme. 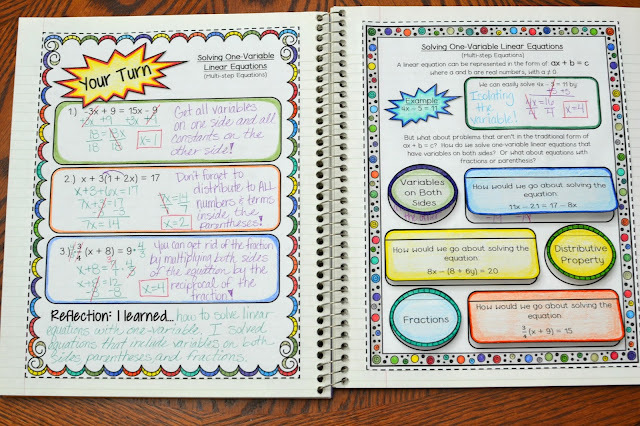 In my activity, students will be solving 12 problems by using either substitution or elimination. 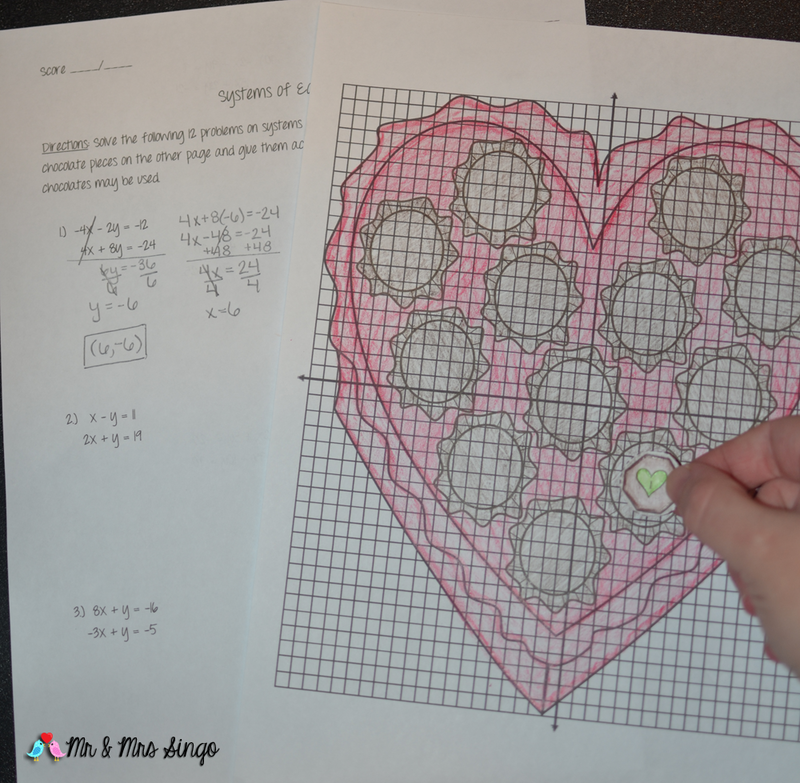 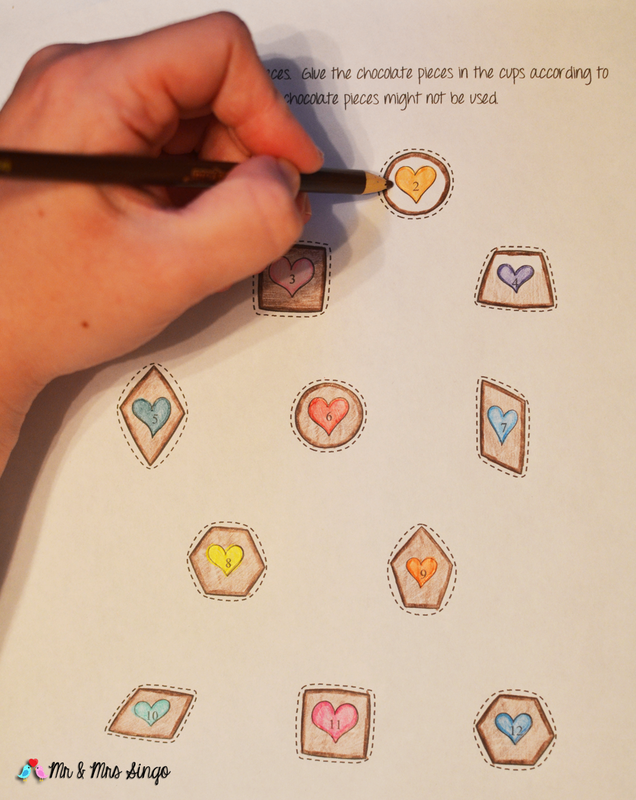 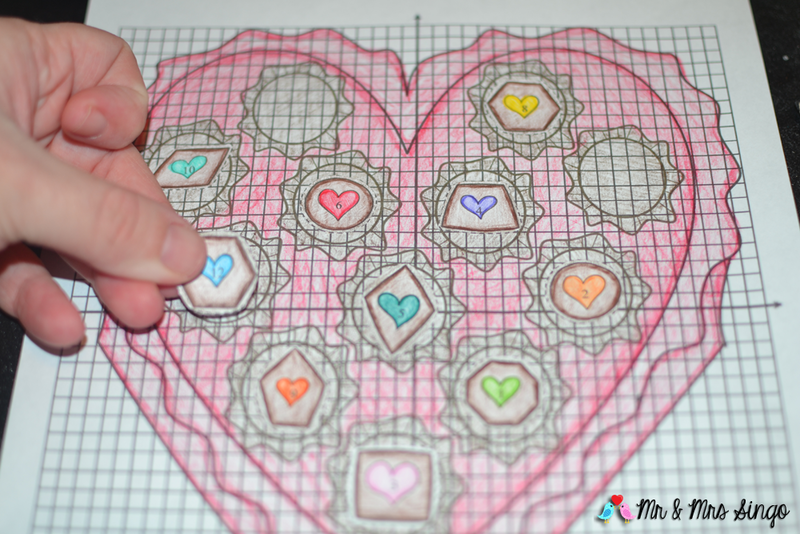 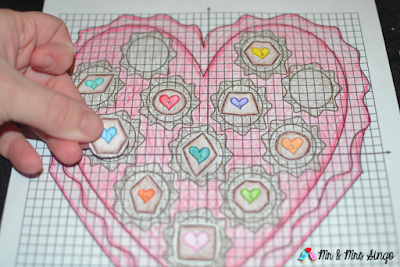 Students will color, cut, and paste chocolate pieces into cups of a heart box according to their solution. There will be two problems that will have an empty cup due to the answers being no solution and infinitely many solutions. 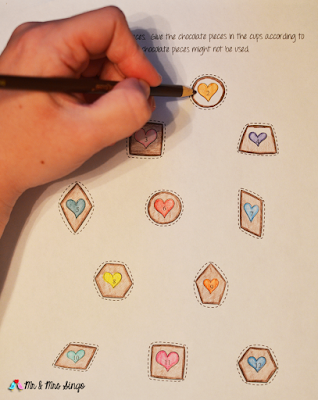 This means that you ate two of the chocolates out of twelve. 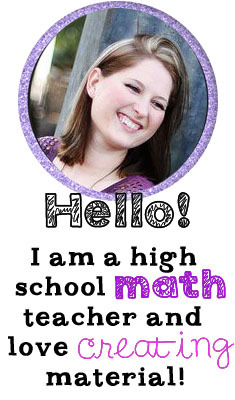 I will let you know how it goes with my students. 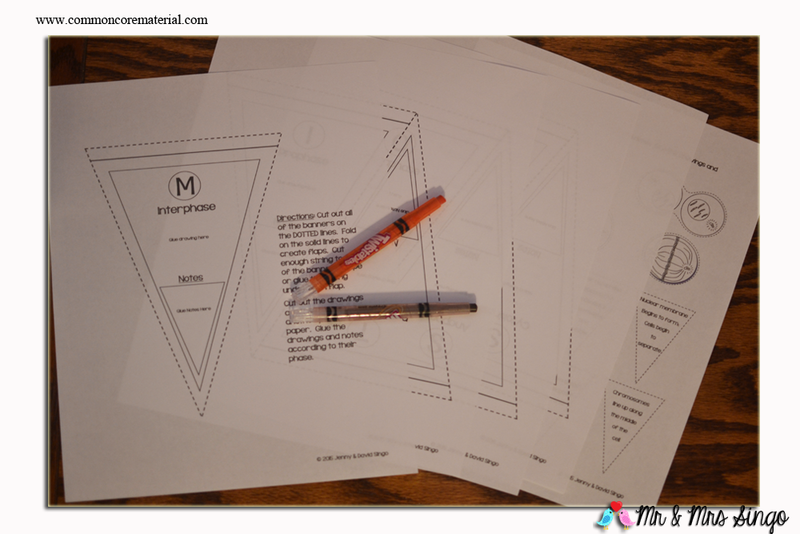 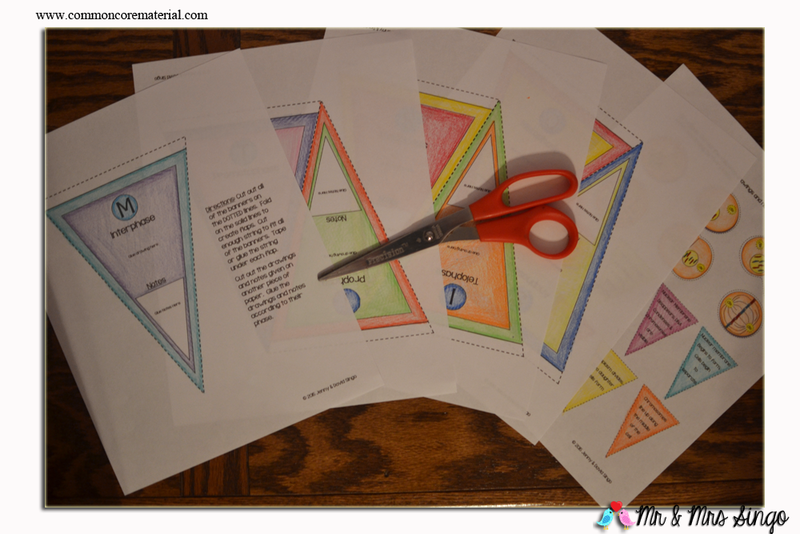 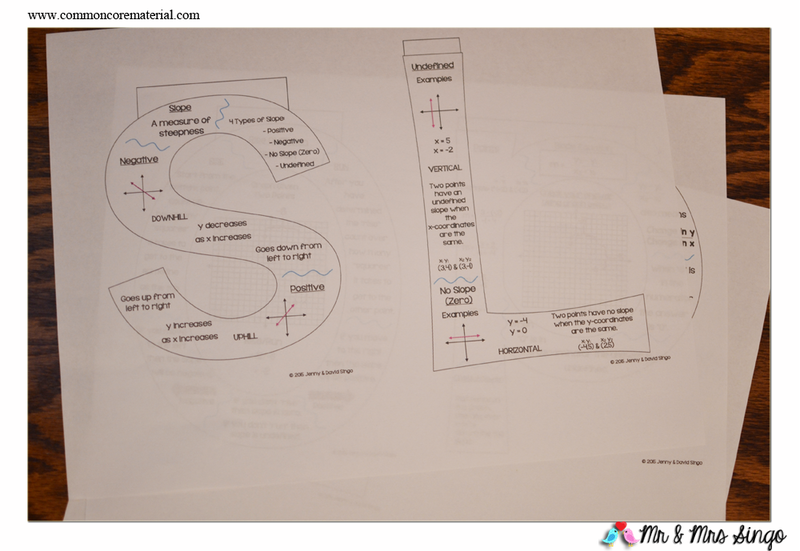 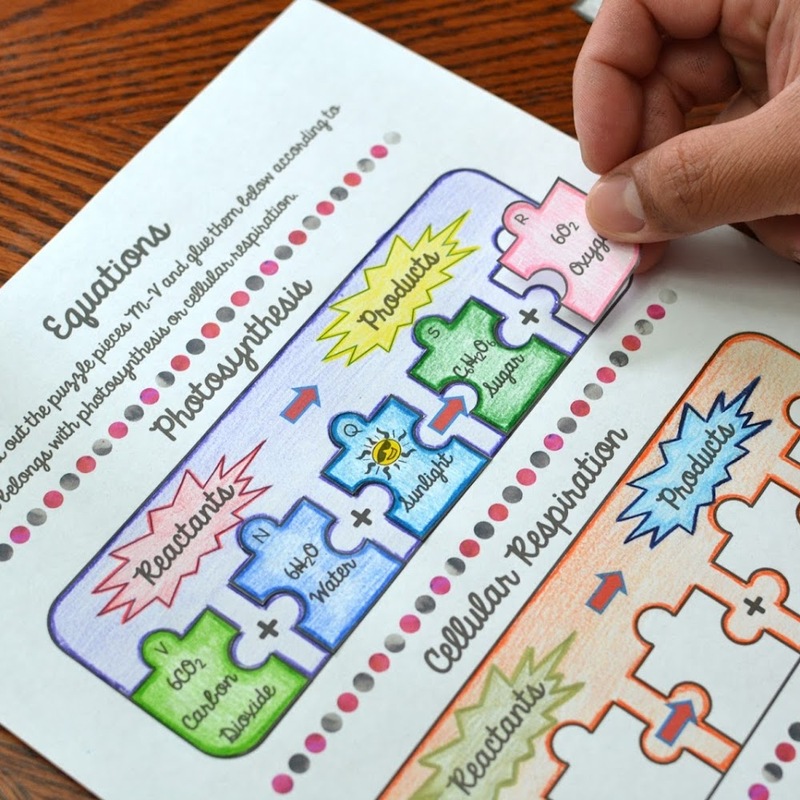 If you are interested in trying it out with your class, you can purchase the activity through my online store or going to my TPT at https://www.teacherspayteachers.com/Product/Systems-of-Equations-2282428.